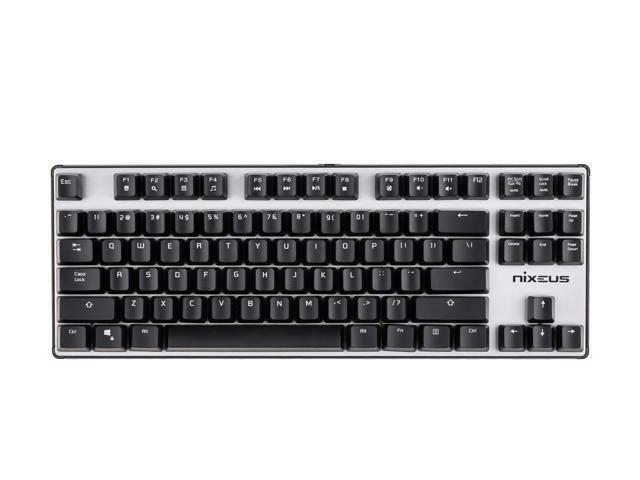 The Nixeus MODA v2 mechanical switches are mounted on a military grade metal steel plate reinforced compact ten keyless keyboard body that provides solid build quality, longer life, and durability for the office warrior, on the go LAN parties, and pro gaming tournament globe trotters. 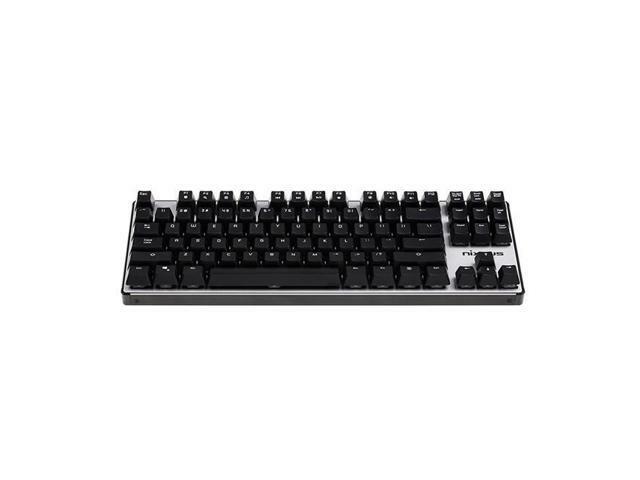 The MK-BL15 features a blue mechanical switch that produces both an audio click and tactile bump feedback felt at your finger tips – similar to the click feedback of a mouse. 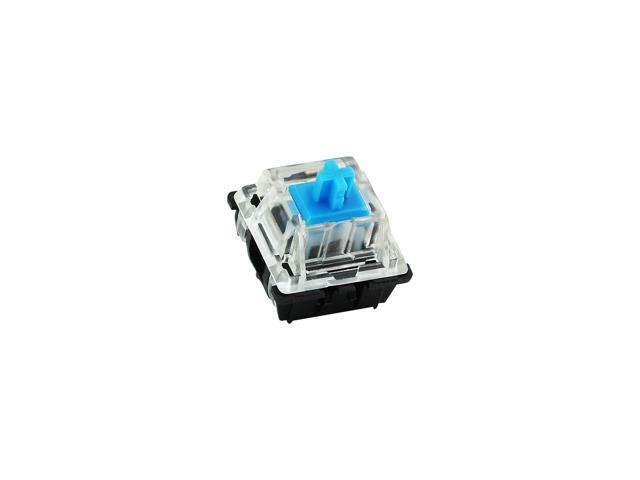 Each switch offers an actuation force of 60 grams and a shorter actuation distance without the need to fully press down the key. The click and bump tactile feedback lets you know the actuation point with a typing experience similar to a typewriter. The MK-BN15 features a brown mechanical switch that produces a soft tactile bump feedback felt at your finger tips. Each switch offers a lower actuation force of 55 grams and a shorter actuation distance without the need to fully press down the key. 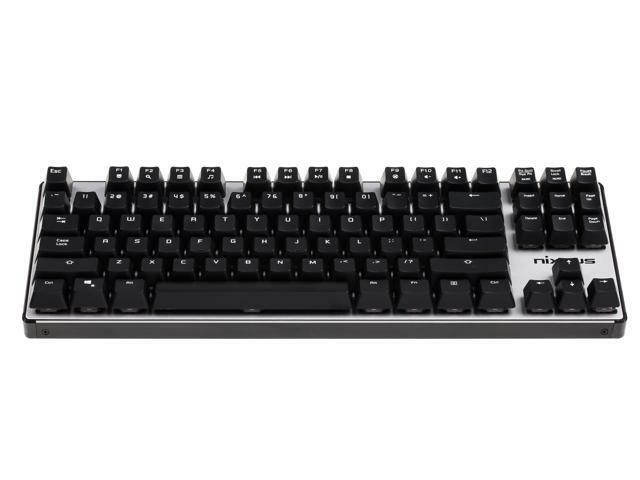 The MK-BN15 provides the best combination of speed and tactile feedback. 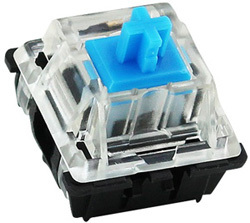 Nixeus certified mechanical key switches are quality controlled and tested with precision machinery from Switzerland. 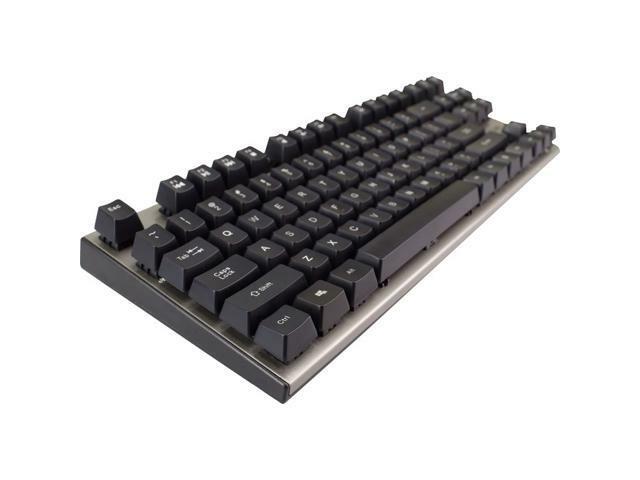 Each individual switch provides up to 50 million key strokes – 10 times the life of normal keyboards! 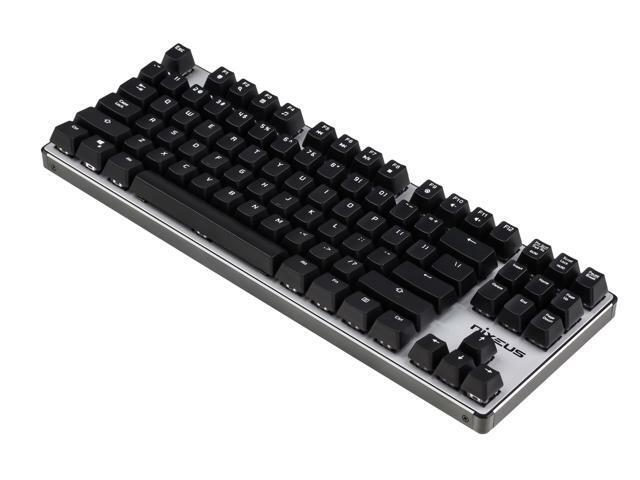 The Nixeus MODA v2 Mechanical Keyboard includes a 3 year limited warranty with free technical support. Utilizing USB plug and play technology, the Nixeus MODA v2 is easy to use and installs without the need for additional software. A windows “Lock” feature prevents accidental exiting of games when enabled. 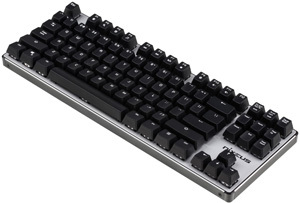 Additional Pre-programmed media key functions for volume +/-, mute, play, forward, back and stop buttons (while holding “FN” key) allows for easy operation of your favorite computer media. 6-key rollover allows you to press multiple keys at once and optional ON/OFF N-key rollover allows (not available on MAC OS Systems) for full anti-ghosting so every key is detected when pressed. Dimensions 1.97" x 15.75" x 8.07"